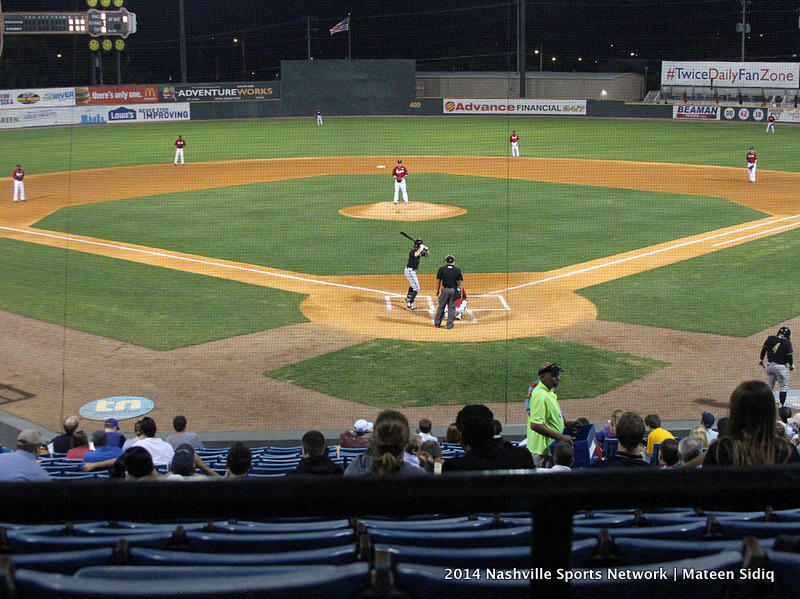 July 15, 2014 Archives - Clarksville Sports Network - Clarksville Tennessee's most trusted source for sports, including Austin Peay State University. Nashville, TN – The Nashville Sounds and the Allergy, Asthma & Sinus Center announce that Greer Stadium will be bringing awareness to those afflicted with peanut allergies with Peanut Free Night on Monday, July 21st. No peanuts or peanut-related products will be sold at the ballpark during that night’s 7:05pm game against Colorado Springs Sky Fox, and special efforts have been made to clean the ballpark to rid it of any peanut residue, in the order to make it a fun evening at the ballpark for Sounds fans with peanut allergies. Clarksville, TN – Former Clarksville High School and future University of Tennessee at Martin golfer Hunter Richardson continues to add to his list of accomplishments on the links, as the incoming Skyhawks freshman earned a spot in the 2014 U.S. Amateur Open in a 36-hole qualifier at the Cleveland (TN) Country Club July 14th. Richardson finished is a three-way tie for second place in the qualifier along with Tennessee at Martin teammate Ben Reeves and current University of Alabama golfer Tom Lovelady, who finished with scores of 136 (-6).